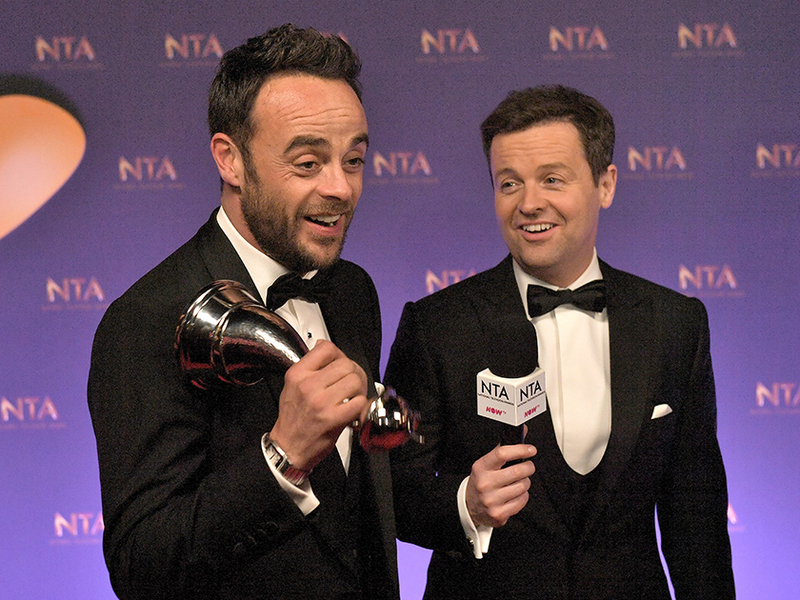 Despite a challenging year for the nations best-loved presenting duo, Ant McPartlin and Declan Donnelly still managed to triumph at the National Television Awards yesterday. After deciding to opt out of the majority of 2018 showbiz commitments whilst focusing on his wellbeing, Ant is back and better than ever – as demonstrated last night! Scooping up the Best Presenter gong for their 18th year in a row, the pair took to the stage to share a very emotional speech with the star-studded audience. 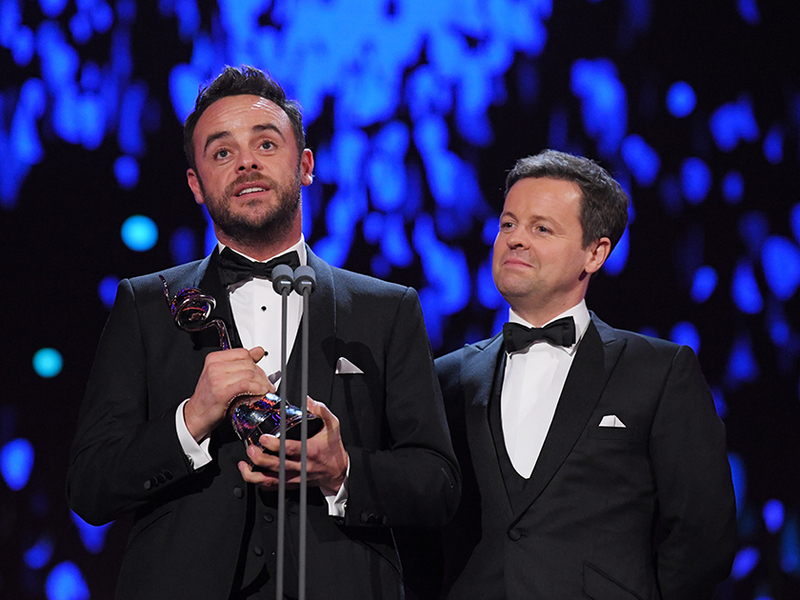 Accepting the esteemed award on stage, Ant thanked fans for their unwavering support throughout a tumultuous time – crediting his best mate Dec for the victory. ‘Thank you, this is a genuine shock, especially this year – I’m shaking,’ a visibly emotional Ant shared. 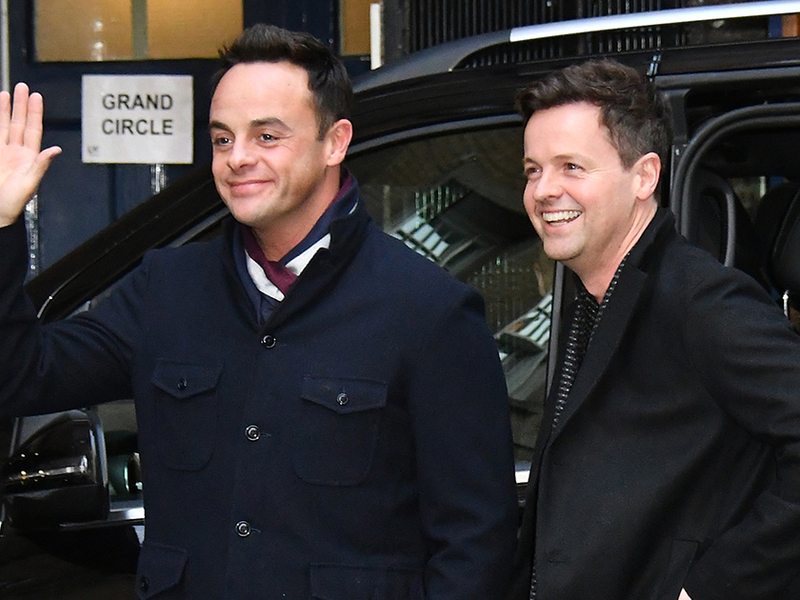 ‘I really don’t feel like I can accept this award this year – it has to go to this guy [pointing to Dec] for his hard work, dedication, wit and funniness and for being the best mate out there – I love you, man,’ the 43-year-old then added. Sharing a celebratory selfie on Instagram, the Geordie twosome added another grateful messages to fans. ‘Thank you doesn’t seem to cover it this year. We are humbled and honoured that you have chosen us at the #NTAs. As expected, countless fans have taken to social media to congratulate the pair on their success. ‘Literally welling up at Ant and Dec winning so pleased!,’ one user shared. A third added that ‘Ant talking about Dec truly has me in tears’. Despite the flurry of kind messages, however, some users have taken to social media to argue that the award would have maybe been more fitting in the hands of another candidate this year. ‘Why are Ant and Dec classed as one nomination and Holly and Phil are two separate noms?? ?,’ one posted. What are your thoughts? Tweet us @CelebsNow!